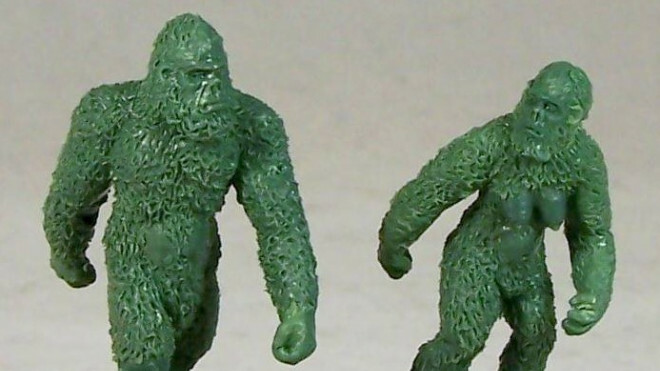 Antediluvian Miniatures are going hunting for Bigfoot with two massive Sasquatch miniatures that will be releasing early this year. 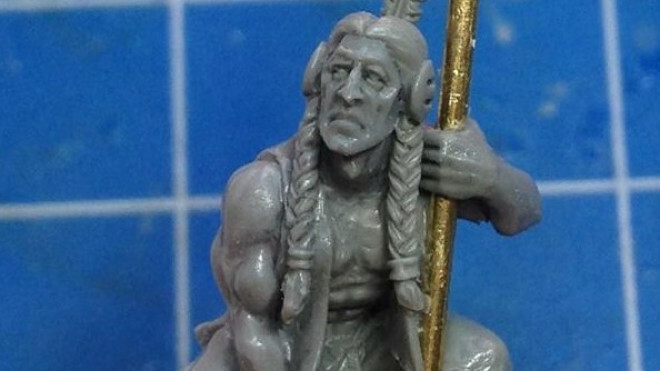 Antediluvian Miniatures are working towards releasing a large range of Fantasy Conquistadors onto the tabletop for you to use in your skirmish games. 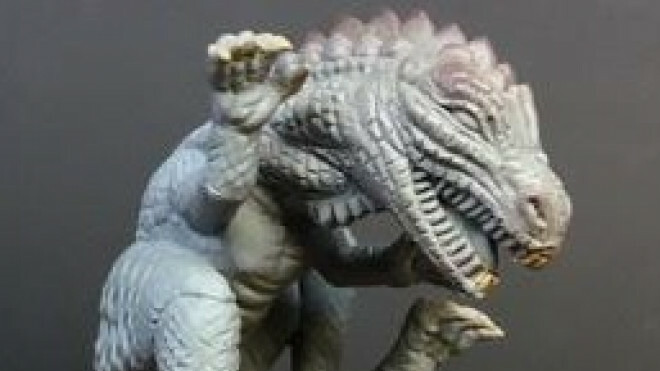 Antediluvian Miniatures recently released another dinosaur onto their webstore. 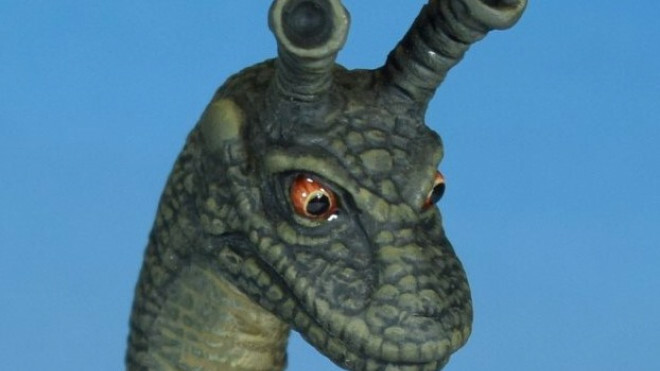 Well, it might be something else entirely but here's Nessie! 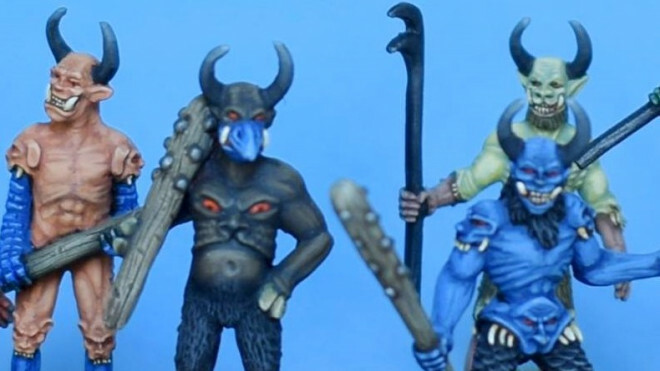 Antediluvian Miniatures are ready to launch their new Kickstarter campaign for the Conquerors Of Mictlan. 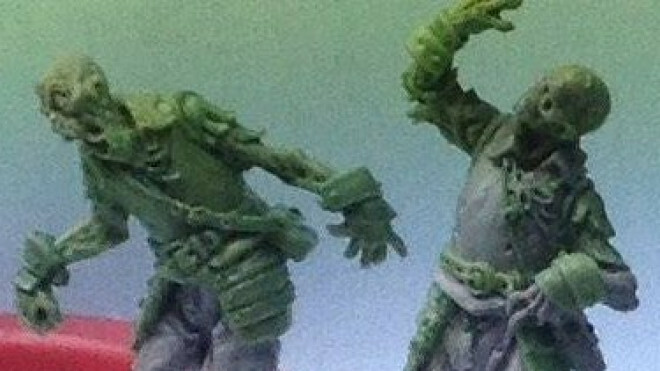 Antediluvian Fight Shambling Conquistador Zombies! 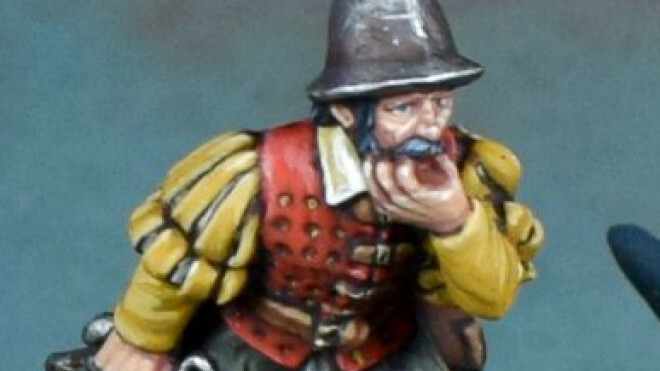 Antediluvian Miniatures are going to be bringing their range of exotic explorers to the tabletop very soon and alongside that, we also get Conquistador Zombies! 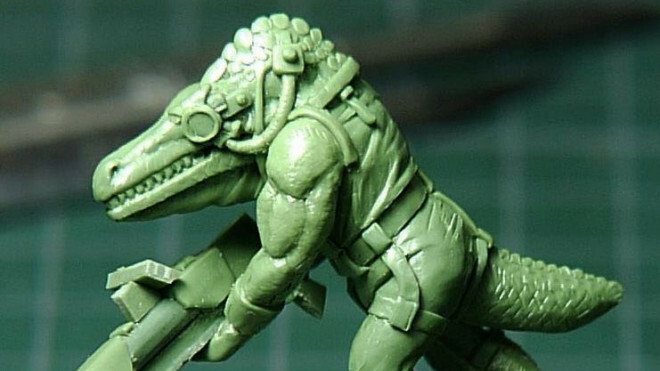 Antediluvian Miniatures have already busted through their funding goal for their Sci-Fi Bounty Hunter Kickstarter and there are a few more characters for you to check out as part of the bundle. 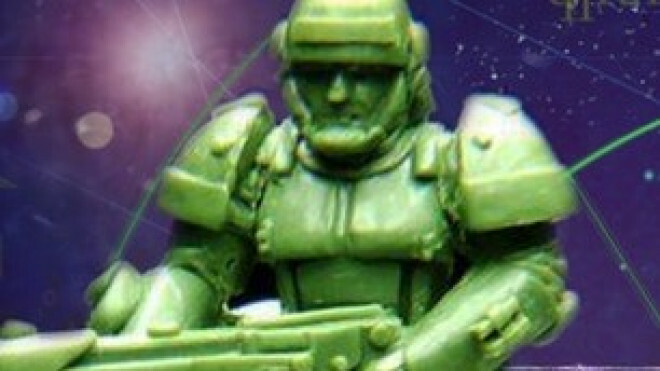 Antediluvian Miniatures are going to be coming to Kickstarter this week on June 22nd with their Sci-Fi Bounty Hunter collection in 28mm scale. 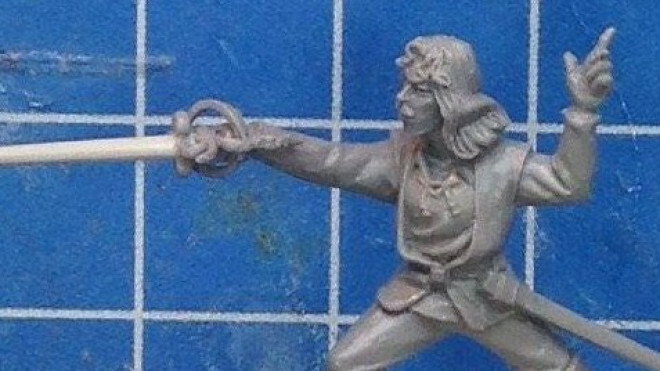 You may remember that in the past we looked at some new Fantasy adventurers from Antediluvian Miniatures. 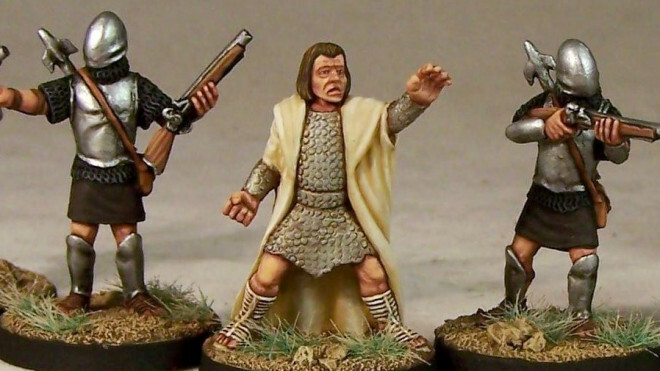 Well, they are growing the crew of Leonardo with this set of heroes (or miscreants if you prefer). 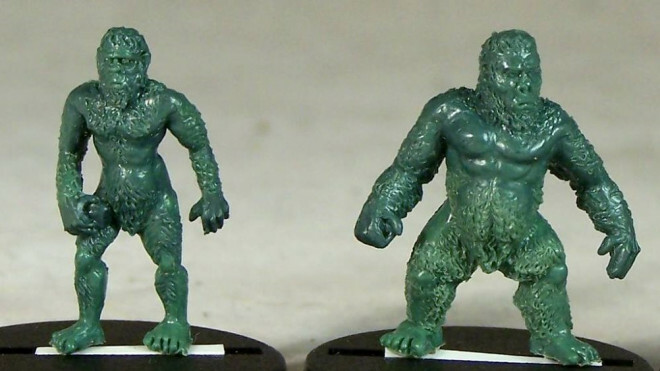 The folks at Antediluvian Miniatures have added to both their Fantasy and Lost World ranges this week. 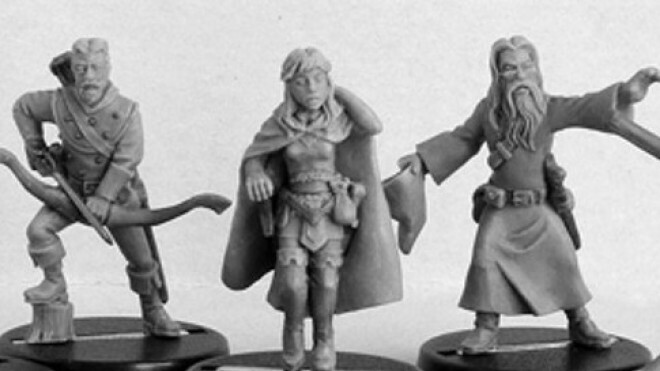 We start off in the realm of Fantasy with their set complete with Princess, Prince & Entourage. 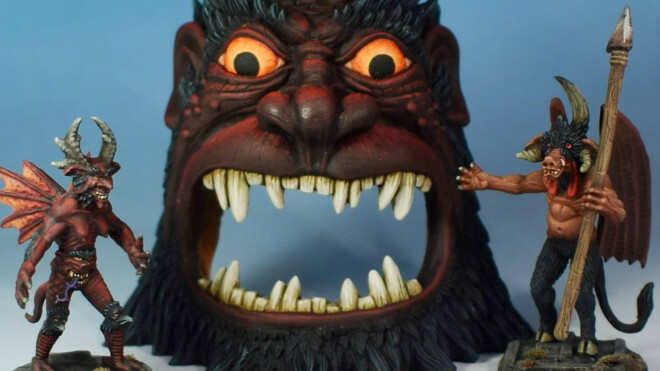 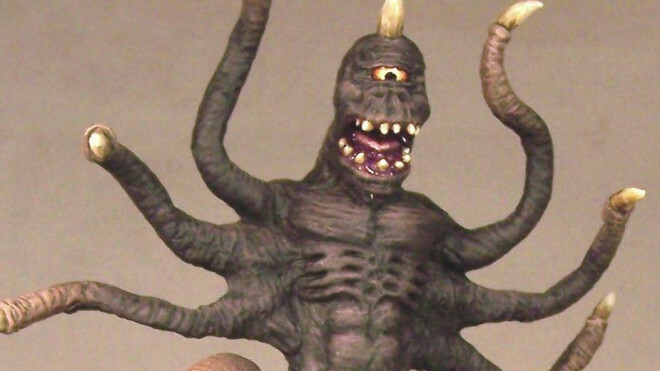 Gaze Into Antediluvian Miniatures’ Hell Mouth! 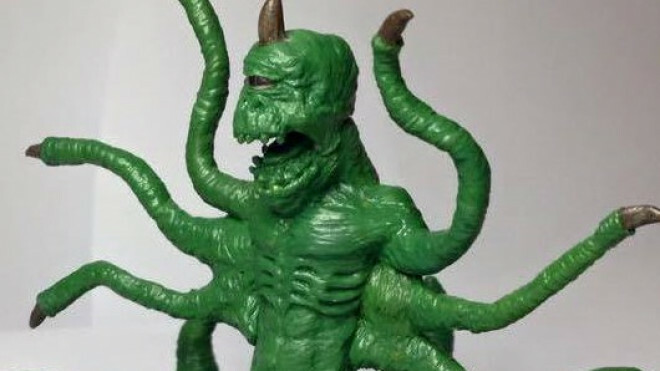 Antediluvian Miniatures, inspired by creepy Medieval artwork, have added all manner of strange Demons to their webstore. 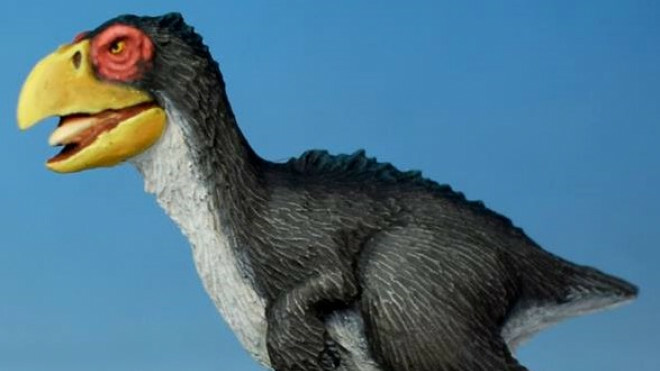 But, where do they come from? 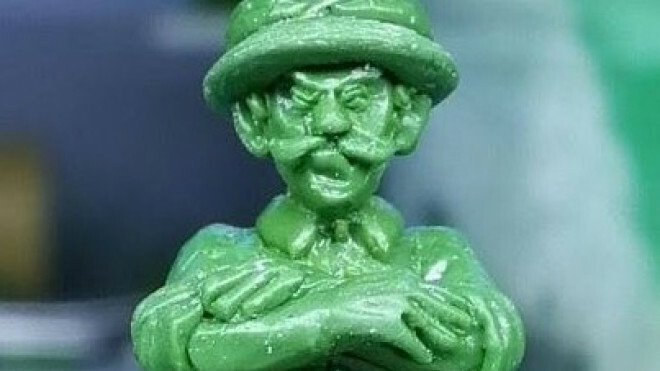 A Hell Mouth of course! 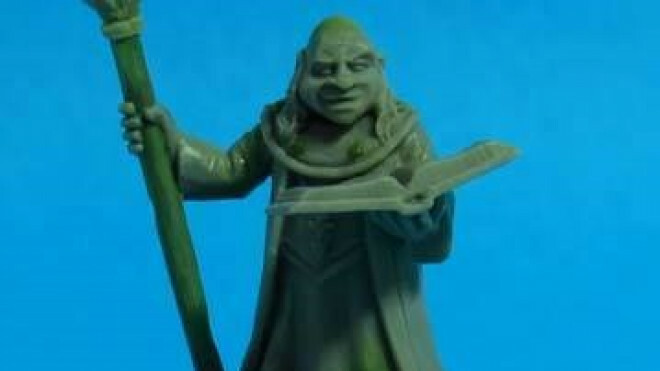 Who knew that Leonardo Da Vinci was a Wizard?! 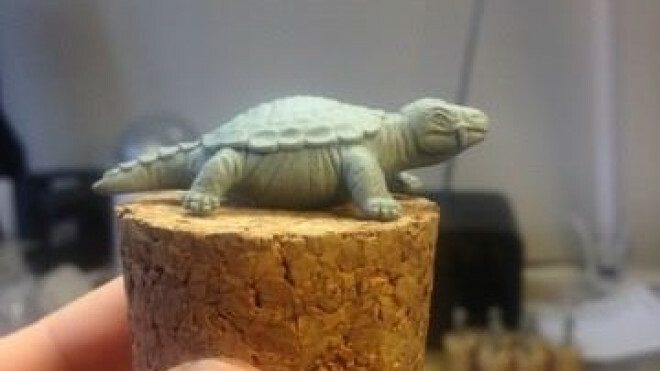 Well, Antediluvian Miniatures have postulated that that is certainly the case with some upcoming characters. 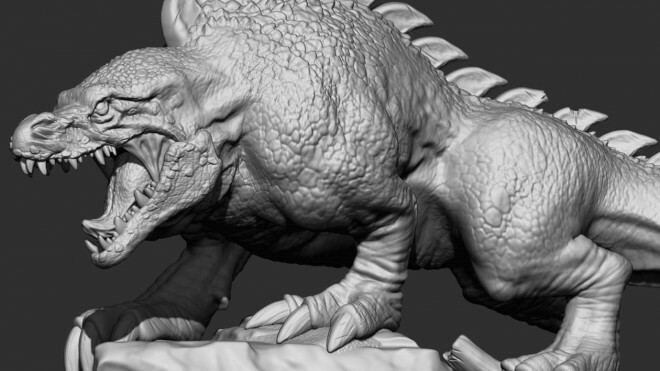 After joining forces with Antediluvian Miniatures the folks at FossilPunk Foundry showed off their Retro Megalosaurus which is looking like a fantastic Dinosaur addition to Sauriana. 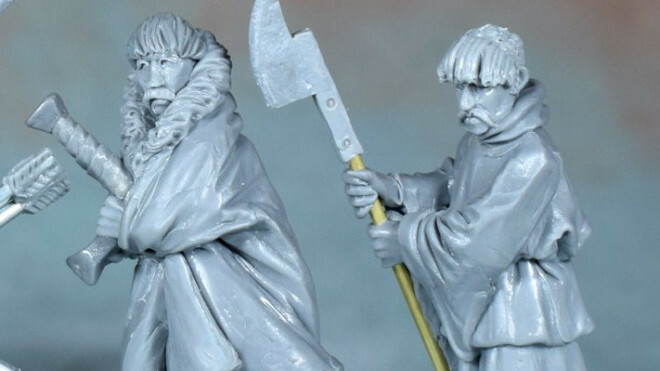 Antediluvian Miniatures delve deeper into their Fantasy range with some new releases. 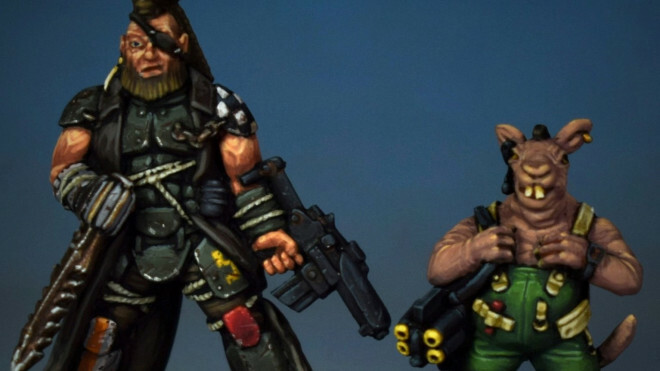 Sculpted by Shane Hoyle, the team at Antediluvian Miniatures look to be heading to the stars with some early looks at Sci-Fi Rogues, Thieves, Bounty Hunters and Vagabonds for the tabletop. 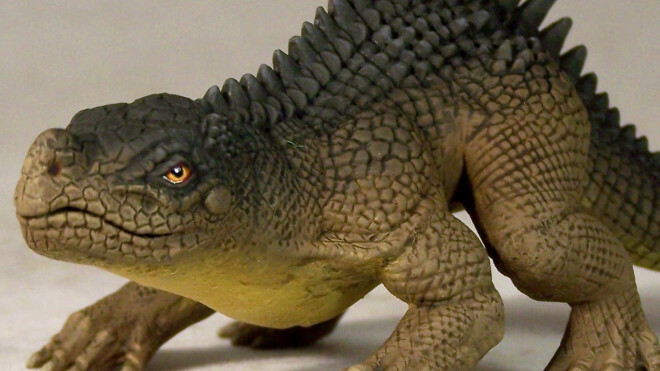 Antediluvian Miniatures have shown off the work that's coming into their Laelaps Dinosaur, based on the artwork by Charles R. Knight. 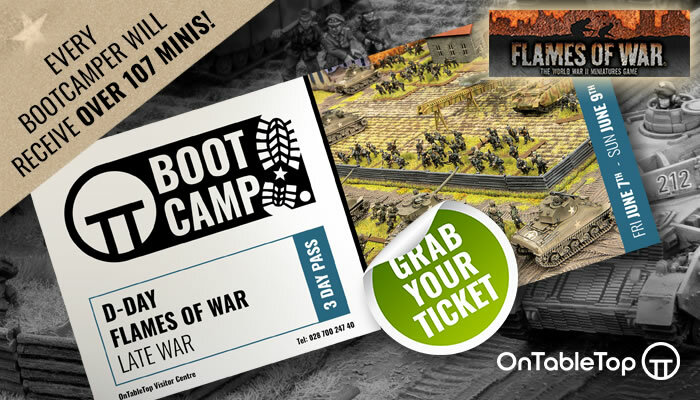 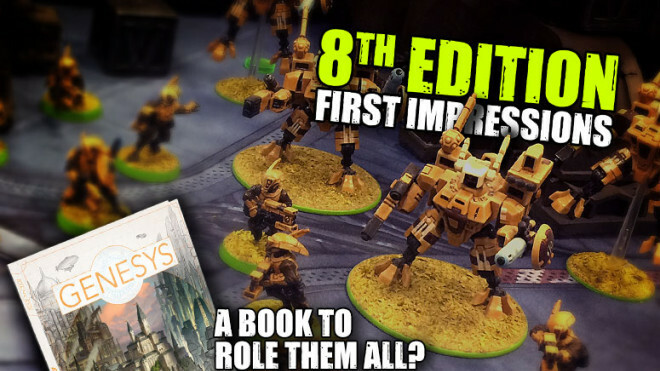 Weekender XLBS: First 40k Battle Impressions & Genesys, A Cool New FFG RPG! 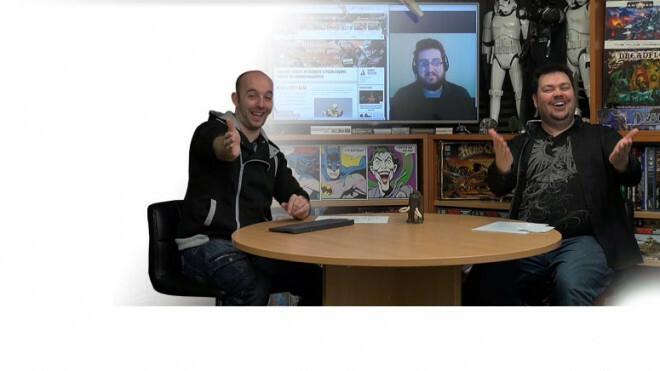 Welcome to a relaxed chat with us on Weekender XLBS with Lloyd, Az Justin and Ben. 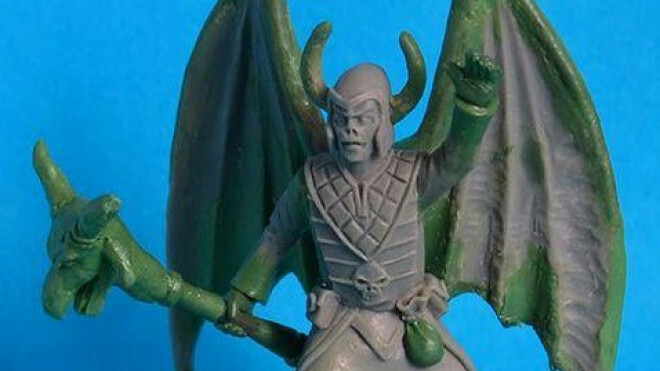 Antediluvian Miniatures has shown off the Medieval Demons which are coming to Kickstarter later this month. 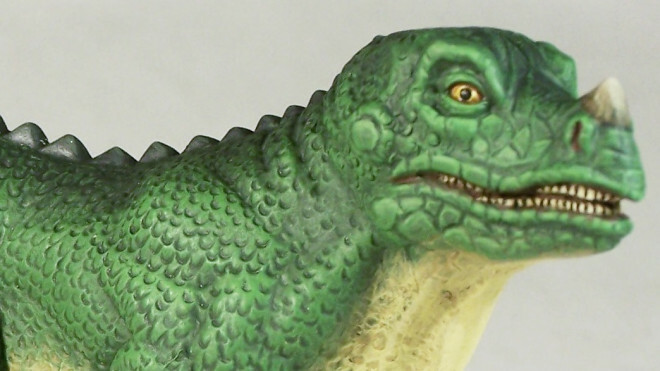 Don't worry...we're freaked out too. 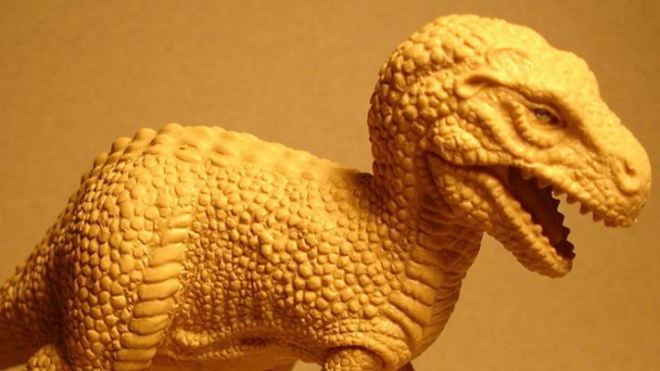 Antediluvian Miniatures has added to their Lost World range of models with a rather fantastic monstrous Allosaurus known as Retrosaurus for your Pulp adventures through time. 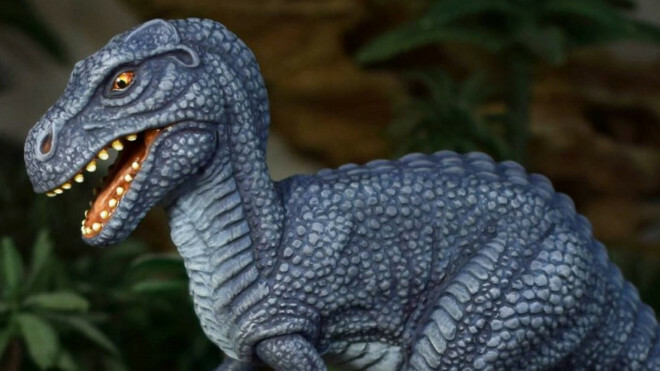 Antediluvian Miniatures are stomping around jungles with this awesome looking Allosaurus, designed to fit into your Pulp adventures. 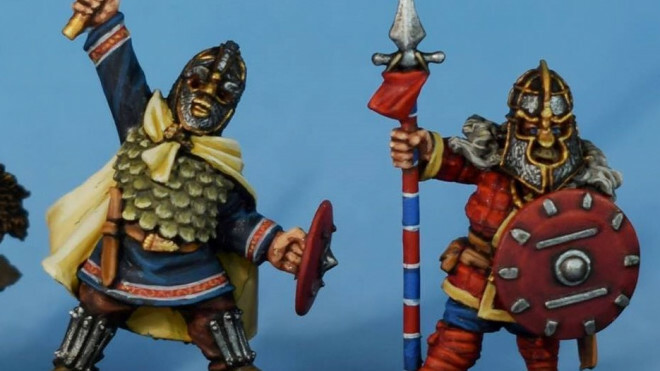 Antediluvian Miniatures have now added their Saxon Dwarves to their webstore allowing you to defend your mountain hold. 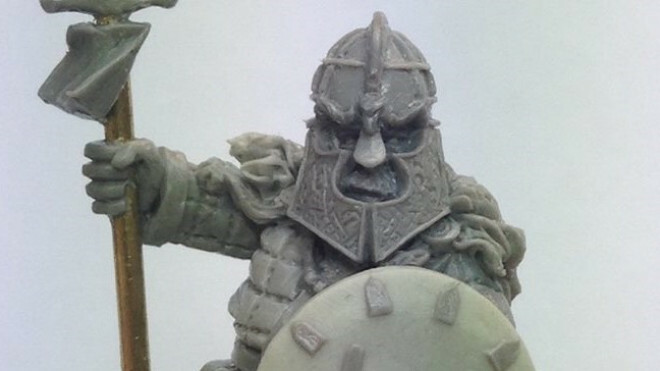 Antediluvian Miniatures are going to be taking to Kickstarter soon with some Old School Orcs which would find themselves at home in the role-playing books of the 80s and early 90s. 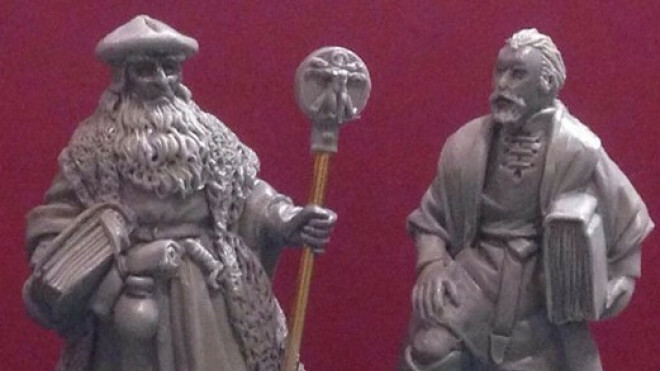 Antediluvian Miniatures have shown off a preview of their Dark Age Dwarves with a Saxon theme to them. 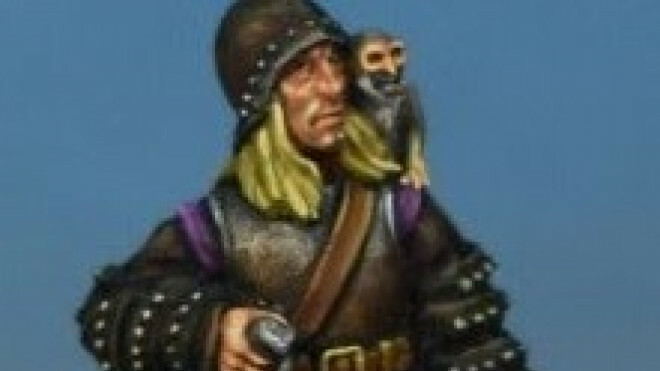 Everyone appears to be mashing up the bearded folk with the Dark Ages right now! 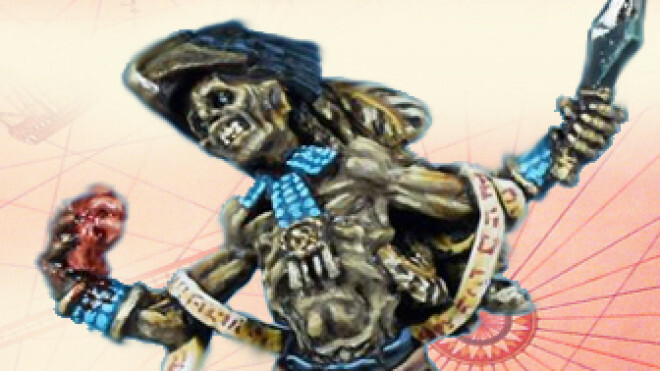 Antediluvian Miniatures have added a collection of four different pirates to their webstore for you to use in your swashbuckling adventures on the high seas and in the ports of the Caribbean. 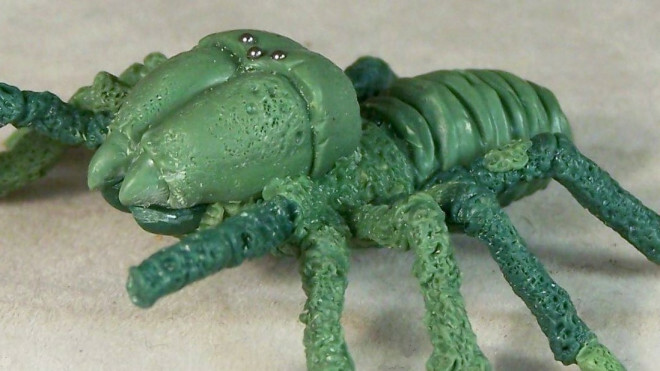 If you're looking for a monstrous creature for your old world explorers to run into then see what you think of Antediluvian's Camel Spider, or the Solifuge. 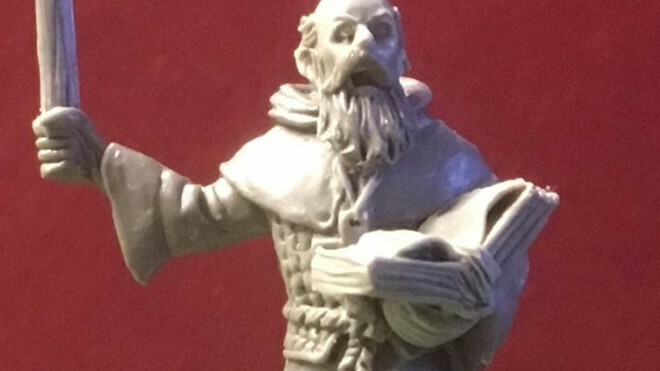 Antediluvian Miniatures have now taken to Kickstarter to fund their Dungeon Explorers range which includes some old school heroes looking for another quest. 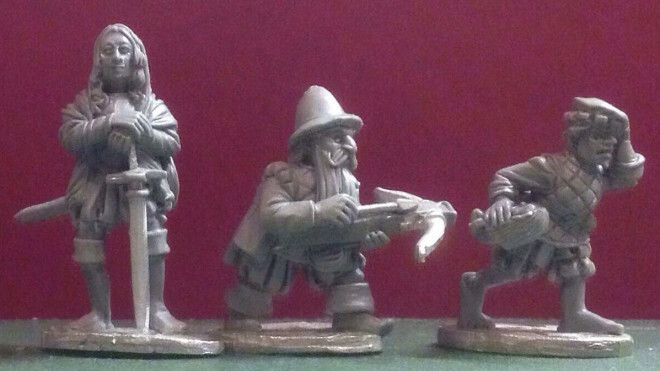 Antediluvian Miniatures are going to be on Kickstarter soon with a range of Fantasy Adventurers. 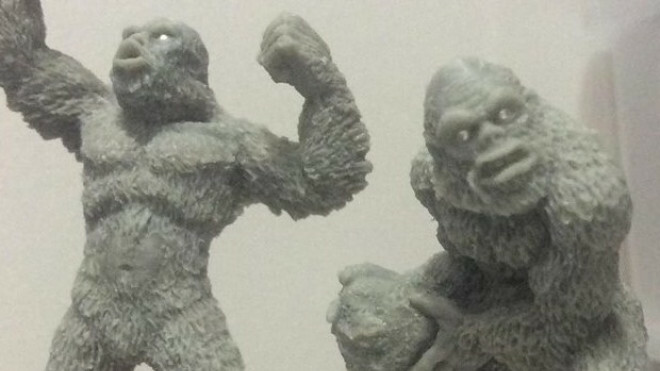 See what wondrous creations have been found amongst the stones with a look at two mighty dinosaurs from the collection by Antediluvian Miniatures.